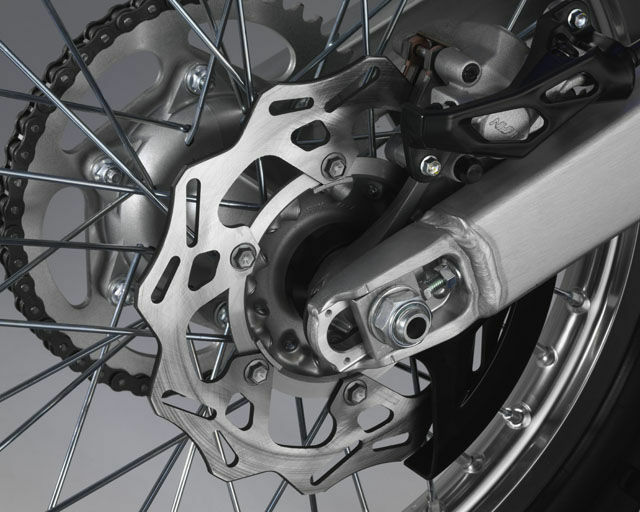 To make it big in motocross you’re going to need skill, fitness and determination – and the right race bike. 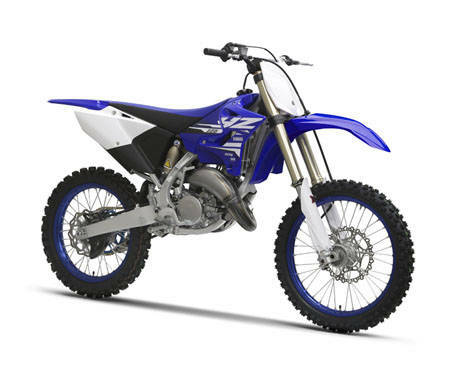 Which is where the YZ125 comes in. With its explosive engine power and ultra responsive aluminium chassis, this lightweight 125cc 2-stroke is a proven winner at the highest level. 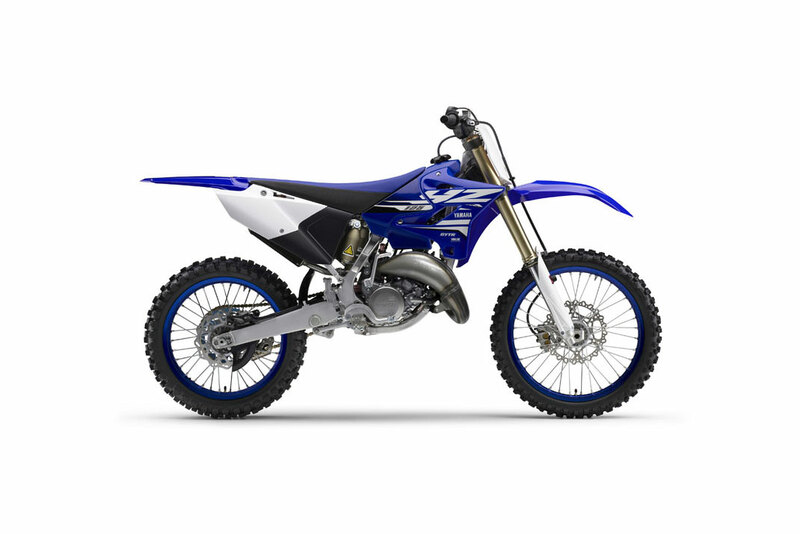 This legendary dirt bike features ultra responsive front and rear suspension systems for agile handling and fast cornering – and is now fitted with a free race kit consisting of a Launch master system, GYTR by HGS muffler, GYTR by HGS exhaust, V-Force 3 reed block and a blue 48T GYTR alloy sprocket. All that’s missing from the package is… you.